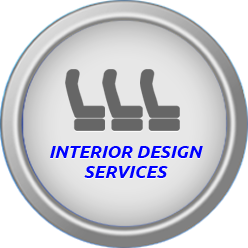 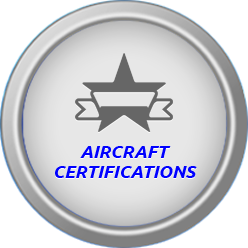 AeroDesign Services & Engineering specializes in STC (Supplemental Type Certificate) and 8110-3 (Major Repair & Alteration) aircraft modification services. 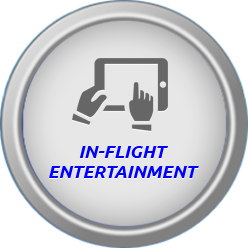 We provide turnkey packages from aircraft acquisition, maintenance, planning, and engineering to technology upgrades and in-flight entertainment systems. 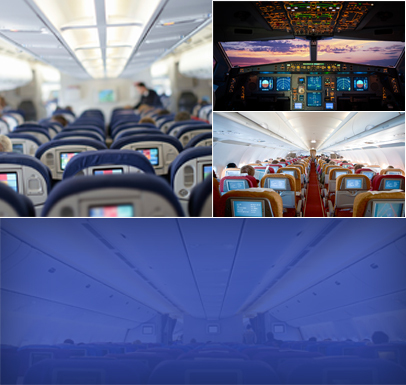 We staff MRO's with AeroDesign employees around the world and can help select the maintenance facility that will best suit your needs. 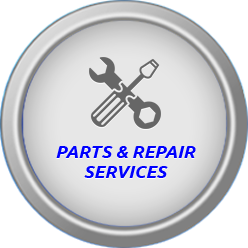 Because we are an independent contractor, we can significantly cut down the costs and turnaround time for getting your aircraft either repaired, modified, certified and back into service.